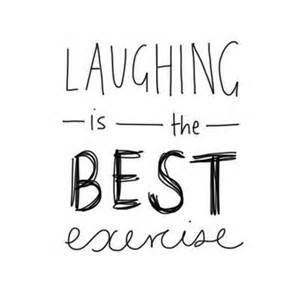 ​Laughing is a form of exercise based on the philosophy of ‘acting happy’. It is a life changing attitude to choose happiness and a lighter appraoch to form a positive mental approach but also change your breathing. It's a change anybody can choose. A unique practice that lets you connect with your inner child and enjoy unconditional laughter! 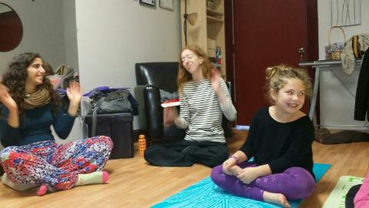 In this fun and funny session you'll warm up your tonsils, increase blood circulation, supply oxygen and enjoy a series of fun and interactive laughter and face movements which will bring flow and uplifting spirits to your mind, body and soul. Sometimes we close with a relaxing meditation. All ages benefit so bring the children - they love it, plus they always lighten it up with their free spirit and silly laughs.